Tips to Buying the Right Furniture For Your Restaurant | Unichairs Inc.
Are you looking to outfit your restaurant with new furniture? If so, the choices you make can make a big difference in the look and feel of your eatery. Sure, the food you serve might be wonderful, but the way that your patrons are made to feel when they’re enjoying your food matters. Here are a few tips to help you choose the right furniture for your restaurant. When shopping for furniture for your restaurant, don’t buy pieces that were designed for personal residences. Instead, what you need is commercial grade furniture that will be able to withstand all the wear and tear that will definitely be experienced in a busy establishment. If your chair buckles at any point and a customer is injured as a result, you could find yourself in legal hot water. That’s why outfitting your restaurant with commercial grade furniture is so important. People go to get a good meal when they visit a restaurant, but they’re also going as a form of entertainment. 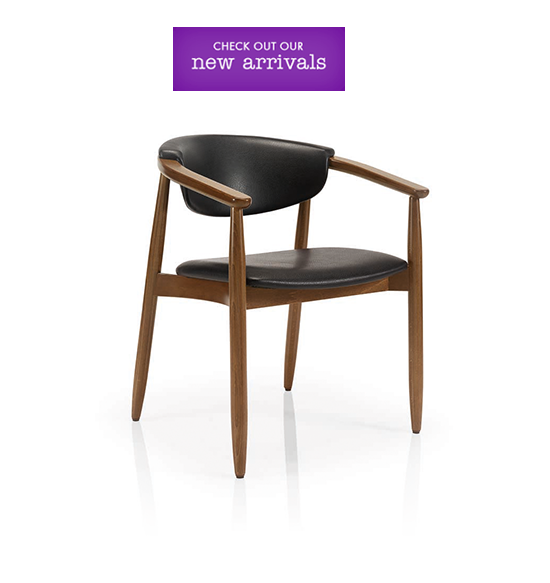 The vibe that you’re aiming for will influence the style and look of the chairs that you ultimately choose. Consider the type of restaurant you’re running and the experience that you want your guests to have when they visit. For instance, casual ethnic restaurants may have furniture that’s completely different than an upscale dining room, much like a bar-like party atmosphere would require a totally different look. Many people might not think about how the flooring under the chairs can be impacted by the weight and material of furniture. Every type of floor material and surface warrants a different glide, not only to protect the floor from damage but also to make sure the chairs are able to be pulled in and out easily when guests are seated at their tables. If chairs have the wrong glide, excess friction can cause vibration that will travel up the material of the chair and generate uncomfortable noise and sensations. This will be uncomfortable for your patrons but will also cause unnecessary damage to your flooring. 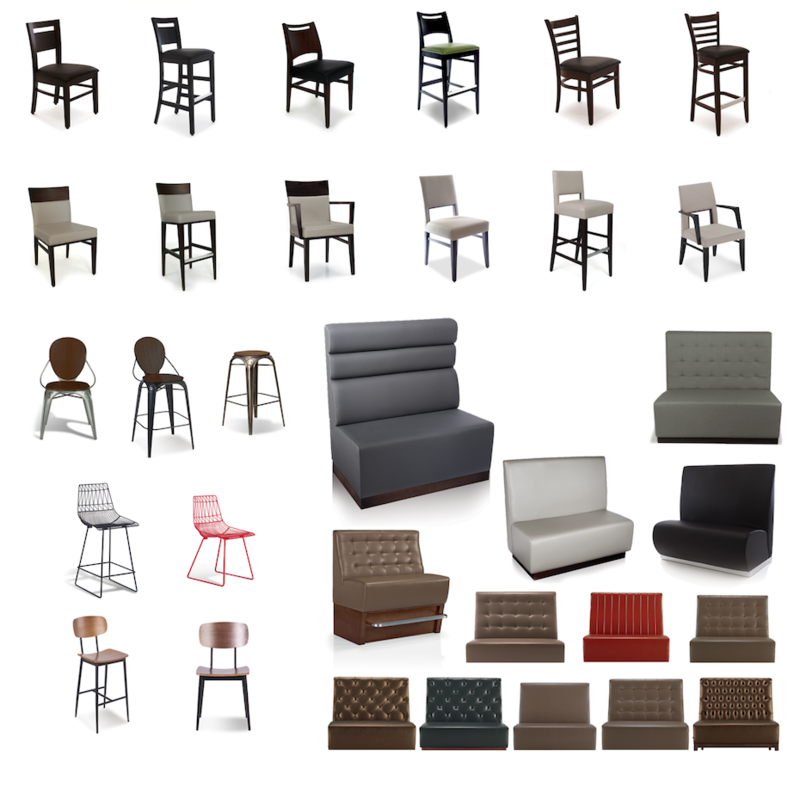 To help you make the best decision when it comes to choosing the right furniture for your restaurant, let Unichairs help. Not only do we create innovative and sophisticated chairs for restaurants, we can also help you make the right selection that is appropriate for your establishment. Call or email us today!